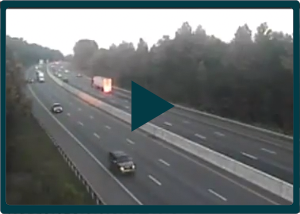 TrafficRecalls.com is the only company recording all the traffic camera footage available in Alabama, Maryland, South Carolina and Virginia. Learn how one accident brought our service to life. Video footage doesn’t lie. 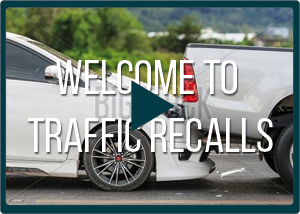 Traffic Recalls is perfect for a wide variety of uses and industries and can help you save time and money. Learn more. Accidents happen. That’s why we monitor and record traffic and accident information across the South Eastern United States. 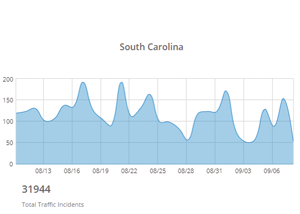 View traffic statistics. 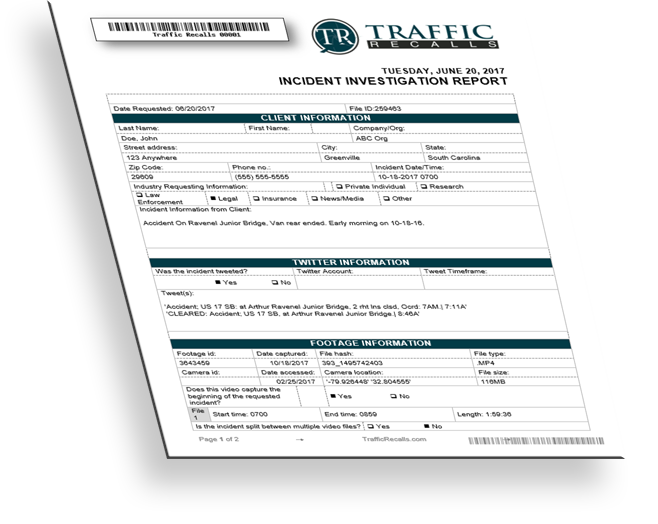 Search for vehicles for Amber alerts, Silver alerts, and assist in accident reconstruction. Easy to gather and study traffic patterns for State, Private, and Educational organizations. Gather information, download, review Twitter activity, traffic footage for display for your media showcase. Save your valued time and help your clients by having footage of any incident with instant downloading any footage for the last 20 days.